In education system in Vietnam, university education is the higher education and not compulsory in Vietnam. However, with the high requirement for higher-qualified human resource, a college degree is important for learners to find a good job in the future. Students who graduate from high school and desire to participate in the university are obliged to take an entrance exam. The entrance exam is held annually over the country in Mid-July. Candidates are of all ages, religion, ethnicity and nationality. The result of the exam will be widely publicized on the mass media. Candidates who have questions about their results have the right to applying for verification. Those who get the benchmark or more are eligible for entering school. However, the Ministry of Education and Training has made regulations of giving priority for some circumstance: Students awarded in gifted national exam have graduated high school with good degree and got the benchmark in the entrance exam. Students who have been the member of Vietnamese team to participate in the International Olympic are admitted directly without the result of entrance exam. 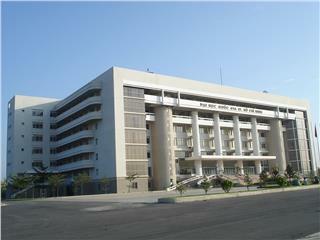 In 2011, there are 163 universities in Vietnam including senior colleges and institutes and 223 junior colleges. 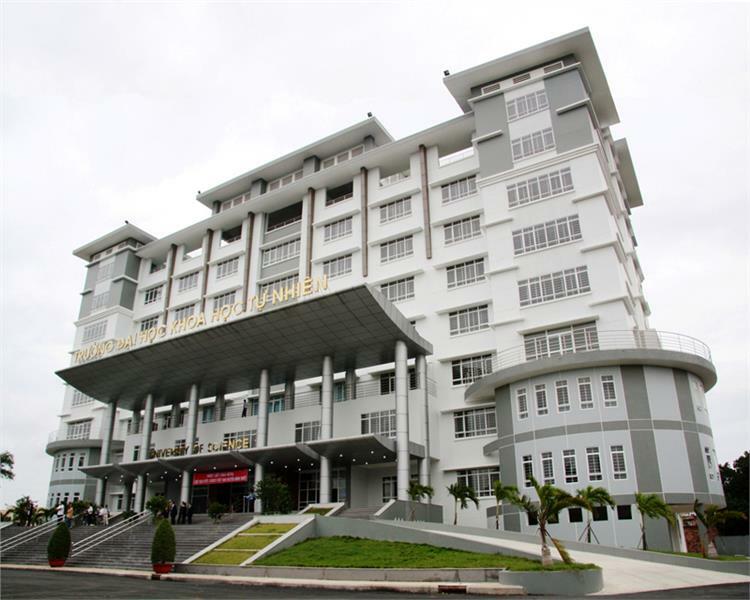 Some universities and colleges specialize in certain fields such as College of Medicine, National Economic University, Hanoi National University of Education (specializing in teacher training) or Hanoi University of Law. Others are multidisciplinary universities such as Vietnam National University in Hanoi and Ho Chi Minh City, Hue University, the university of Da Nang and Thai Nguyen University. 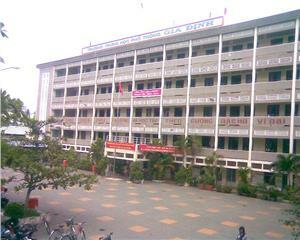 The curriculum of higher education in Vietnam last from four to six years. In the first 2 years, the curriculum is general program. The rest years are the time for specialized subjects or practicing. After graduation, students are granted with a degree of bachelor, engineer, and architect or doctor equivalent to their majority in the university. No matter what the majority is, students are required to take part in the subject of national defense and security. In recent years, the number of international students in Vietnam is increasing including students from developed countries like Canada, Korea, Australia, and France and so on. 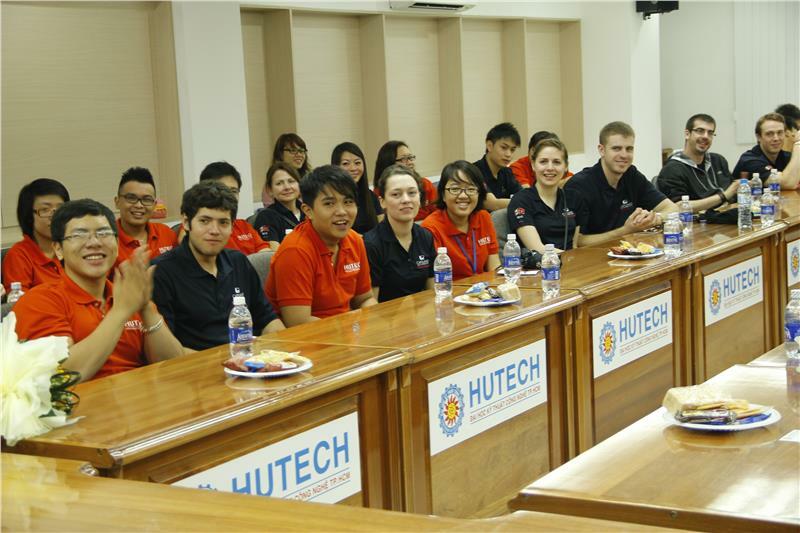 International students usually choose joint training program between Vietnamese universities and international universities. This program not only has modern infrastructure but also high-quality teachers. 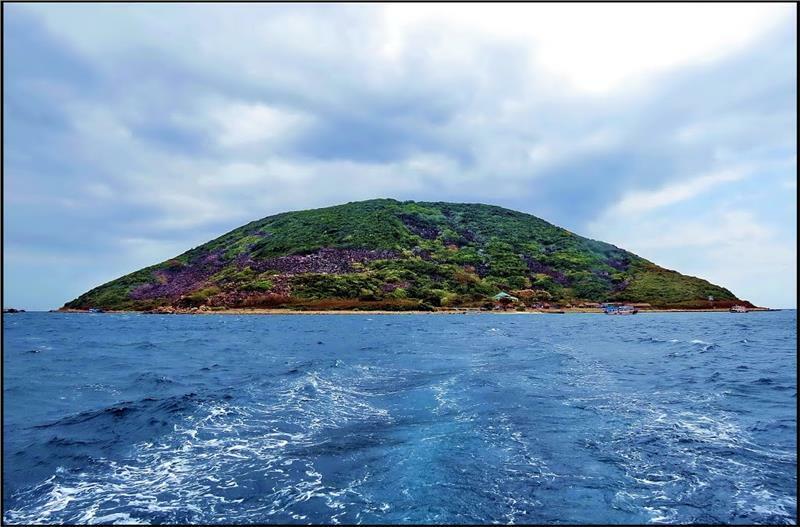 The advantage of studying in Vietnam is that the cost for study and living is much lower than that of other nations. In addition, studying in Vietnam will gives international students an opportunity to explore a new culture, a new country. These above mentioned universities are among universities having a great number of foreign students. With inexpensive tutorial fee, international students seem to prefer studying in such colleges. By virtue of studying in Vietnam, they have more chances to communicate and exchange culture with Vietnamese students. 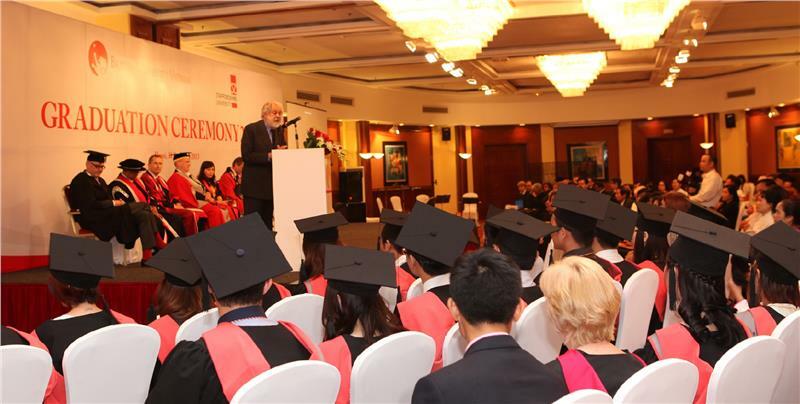 Some international programs between university education in Vietnam and that of other countries also create conditions for students of two countries have an opportunity to improve and exchange knowledge and skills.